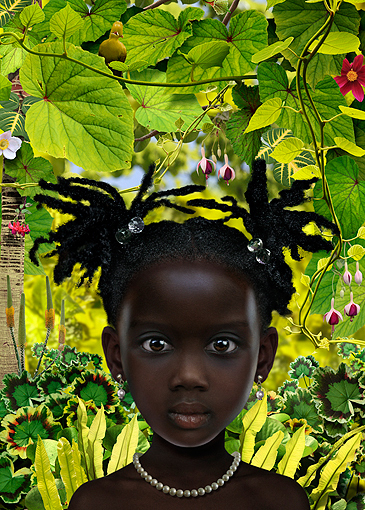 i find the images created by dutch photographer ruud van empel particularly haunting. 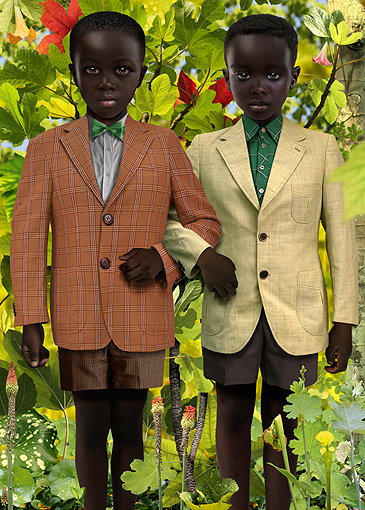 his technique of photoshop photo collage and deep color saturation make for work totally unique. surreal. dali approved.